Being the new year, I decided to do an instagram clean-up (myheart_in_ink) and I couldn’t help but be astonished at how far I’ve come not just physically, but mentally and spiritually over the last 8 months. Life is definitely NOT the same. Eight months ago, the things I’ve tapped into were not even a question, let alone did I even BELIEVE that I was capable or deserving of these things. I am beyond grateful for how far I have come in this journey to wellness & as each day passes, that fire, that passion within keeps burning more and more. Now, I’m to the point of truly having goals that are far to reach, but are not impossible whatsoever. Through this journey, I’ve had many question and doubt but my life is far too important than to choose to stumble on what others think I should and should not be doing. This, after all, is my life- following after God’s heart. So, if I make a mistake, that’s a learning opportunity and a chance to get better and try something new. I even lost a few people along my journey, and I’m 100% happy with it. 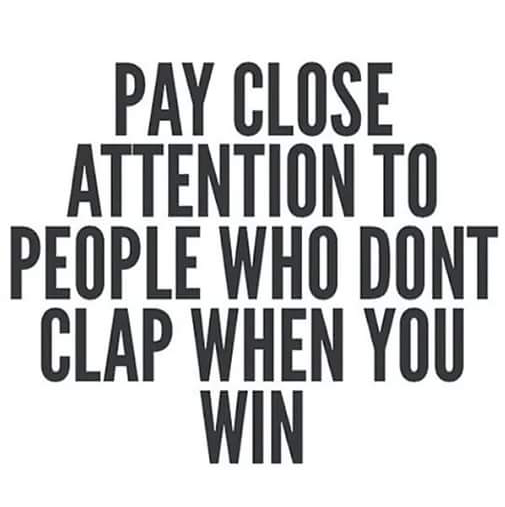 I learned a hard lesson a few weeks ago, not everyone in your life is for you- sometimes those “haters” are the closest to us. Sad right? But truth. When you begin to move in and towards your purpose, those “friends” will fall away- because you’re progressing, doing something right, and they’re not. It is so foreign to me to even have someone jealous of my progress. It sounds wrong! Thing is, when you have a vision, you’ve got to go for it anyways, no matter who says what. My passion for dance has ALWAYS been there. I began dance when I was 3 1/2 years old- ballet, tap dance, gymnastics. Somewhere along the way, life happened, the good and the ugly, I got older and insecurities set in, belief that I was not capable of greatness was engraved in my brain and that love got buried- almost to the death of it. Junior & senior year came and I took 2years of dance. I choreographed our dance for our group final & our dance teacher begged me several times to join the dance team BUT I had to turn it down due to my parents. So then, I graduated- and life got REALLY bad- I spiralled down real quick doing anything and everything, my life was without boundaries or sound judgement- because I just didn’t care anymore, I believed my life was pointless. I became an object, something to be used but never a keepsake. My view of men was so messed up and I began hiding behind my weight so I wouldn’t get all those looks and whistles. It disgusted me- but that disgust was rooted in bitterness and unforgiveness. I was angry and I took the victim role, I was broken. Gaining and gaining, all the while being controlled by fear. Sure, I accomplished a few things over the years, but it was like fighting tooth and nail with myself. New mindsets would never stick because who I was told I was (a failure) was too engraved in my brain. Many people gave up and said I was a lost cause. Only one person stuck it through, and I gave her hell, lemme tell you! My best friend, my pastor, my big sis. 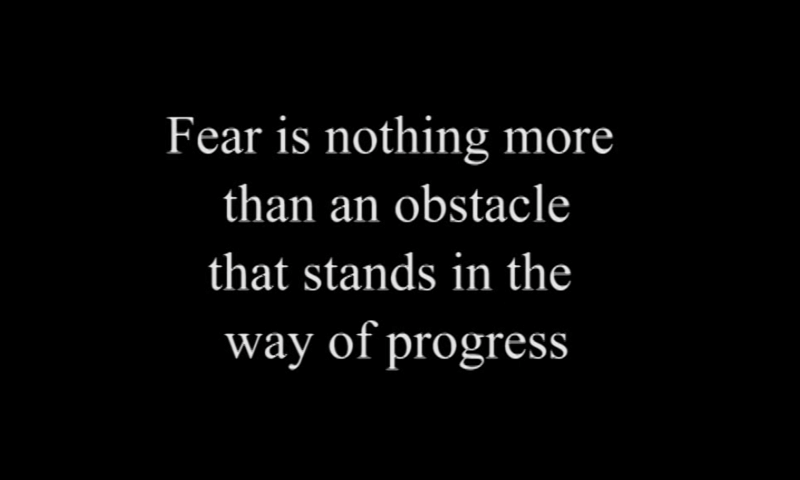 Several times in the past, I had the typical “I can do this” spurts and they were progress short lived because I was still chained by fear. I didn’t believe I was worthy of anything great. I believed I deserved a life of complacency, a life on a treadmill- going but never getting anywhere. I was afraid to try. Afraid to dream. Afraid to fail. Dreaming made me want to hyperventilate! Then I turned 28. Everything within me was awakened and I felt an urgency to move, to go forward, it was time to come out of hiding. I didn’t know what it all meant at first, but I knew I had to run and never look back. Zumba was and still is a legit answer to prayer- but as the months passed, it became more than that. My passion for dance came Alive again. As if my passion for it wasn’t enough, I went on an all dance-type movie binge one night about 2wks ago, right before Christmas. It was then that a new dream was birthed. I don’t just want to be a size 14 or size 12…. That no longer is my tentative end goal. I want a dancer’s body. Yeah. I said that. No, I don’t want to be a size 4. What I am saying is that, I want to be fit. I want to be able to move with agility and grace, to be sharp on my moves, and my endurance twice as what it is now. I want those toned arms and abs. Yeah, that’s a lot for someone who was once pushing 300 lbs- but it isn’t impossible. That, my dear readers, is a miracle. That I am finally able to dream that big & to believe it’ll actually happen. Every time I catch a glimpse of myself in a mirror, I ask myself “who is that girl?”…. My mind is changing but at a slower pace then my body is. I’m getting there! Sometimes I still think I’m much bigger than I am- but tonight I saw my old pics in a different light- “wow, I WAS a lot bigger there!”, that is a step in the right direction & yes, I’m proud of myself for finally seeing the change rather than being highly unsatisfied with my amazing progress. So, this passion is woven in my veins- it’s not something that will go away. What I thought could be true a few months ago, I have realized and accepted as truth. Part of my purpose is wrapped in this passion- what 2015 holds for me, I believe, is a year of being fearless, having courage & love. What all that entails- I don’t know yet, but I’m moving full speed ahead, I know that if I thought that God blew my mind in 2014, then 2015 is going to be an explosion! 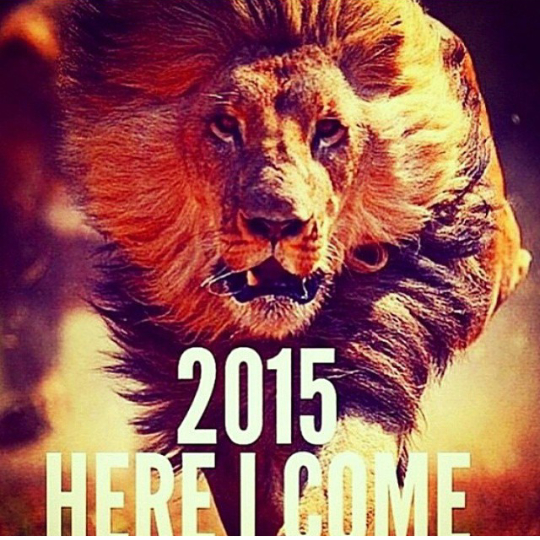 I am fired up and by the end of 2015, I’ll be looking back, as a completely different person. 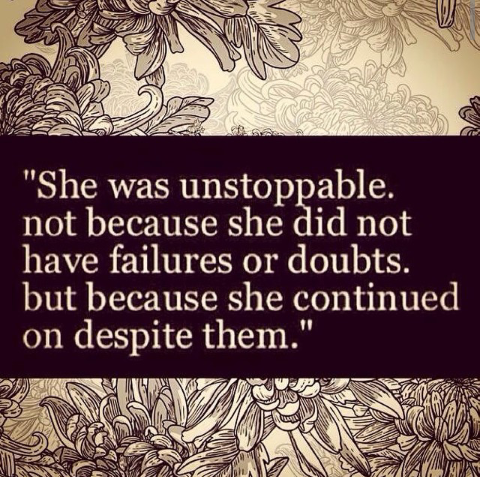 Ever changing, moving forward, living fearlessly. Alot has happened in the last several weeks! To begin with, I’ve since begun my own ItWorks Business as of last week!! I have lost a total of 44 pounds as of today, just 6 pounds away from my first goal!!! I’m fitting into things that I haven’t been able to wear for 7years at least, even my holloween costume doesn’t fit me right anymore from 4years ago- so much for trying to bring that outfit back! I’ve faced a couple tough decisions, and had to make choices that didn’t make sense to me, but were the right choices. There are things I’ve had in my heart for years that God planted there, that I have wanted so badly for the time to come, and now is the time it seems! I have been in awe and suprise that things are actually happening and it’s because I chose to do what I knew was right. So often in life, God will ask something of us, that is of course, a betterment to ourselves, but until we finally obey and do what He’s asked, we won’t see what’s in our heart come to pass! What we want is possible, but often, we have some growing to do prior to God giving us what we asked for. I know without a shadow of a doubt that everything happening in my life is a product of my obedience and doing what I’ve always known I was supposed to do. For me, it is getting healthy and treating the body He gave me with respect and honor. To honor my body, I must feed it right, keep it hydrated and moving. Most importantly, He needed me to love my body, even in it’s transitional stages. It’s required alot of self-discipline, patience (with myself), and forgiveness (with myself)… fruits of the spirit! How can we practice those fruits in life, if we can’t practice it with ourselves? It has been more than a weightloss journey, more than a wellness journey, it’s been an awakening, alertness and awareness of myself. Being able to identify an issue/feeling/thought/action and seeing the truth. Then, in identifying the truth behind it, I set it straight with what the word of God says. For example, 3 weeks ago, I admitted to a friend that I had difficulty in an area. She was giving me testimonies of how God has worked and I saw the truth behind my issue. Fear. Yes, fear, again!! That little stinker! I was making a decision out of fear. I’ve made the decision to not let fear rule my life, that fear will not win, so I have since made the mindset change, and God has been showing up even more ever since!! 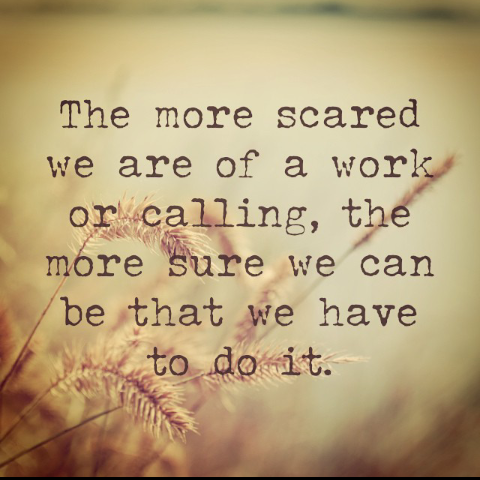 The new things in my life, teaching and running a business, do scare me some- but I refuse to be bound and stuck. God’s plans are to prosper me in this life, but if I let fear be my ruler, how will I ever prosper? I won’t. To prosper, I must move forward. To prosper, I must use the fear as a stepping stone. I am capable of so much, but it’s up to me to believe it and move with faith. Faith and fear cannot co-exist! Words: either life giving or to death- choose wisely! No one can make you do it. The only excuse holding you back is you. I was the girl who had a sea full of excuses, and those excuses were rooted in fear. I didn’t want to try because I thought I couldn’t do it, because I thought I’d fail anyway, because I believed the lies inside my head. I allowed the unknown to leave me complacent in life, unbeknownst to me, literally BOUND by fear. I believed I wasn’t deserving of good things, of treating myself as one who deserved the goodness of life. Despite my beliefs and relationship with God, I was still tangled up by the lies and roots of all I was ever told as a child. 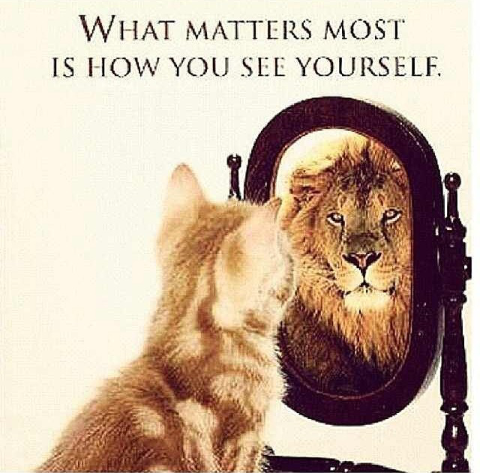 Never tell your child anything negative about themselves- YOU are molding thier definition of self. It’s the most difficult thing to break out of and rebuild, don’t do it. Love your children no matter how many horrible things they do. ALWAYS ALWAYS ALWAYS believe the best, have faith, let your words be full of life, love and encouragement. I know what it is to be bashed by your parents words. It’s horrible. So, today, choose life, not just in how you live, but in WHAT you speak. It begins with our thoughts, not everything that runs through our brain is true! Some of it is rooted in fear- fear of rejection, fear of failure, fear of success etc etc… The battle truly begins in our mind, and IF we can filter out the negative, then what comes out of our mouth will be life giving. Whether it be words and beliefs of your ability OR to a loved one. Our words are so vital to our success or failure. If you don’t believe in yourself from the beginning, then you’ve already failed. 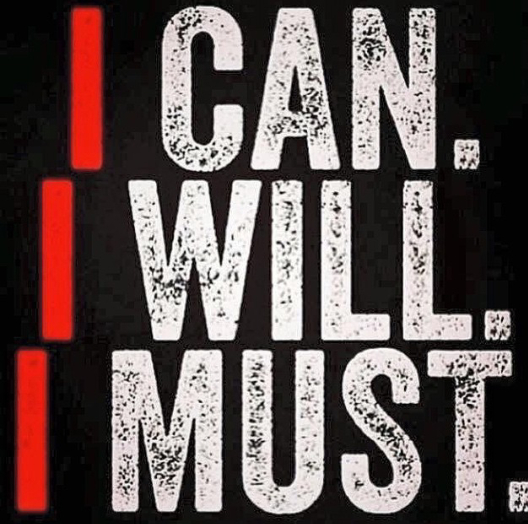 You ARE capable. We fear the unknown. What our human experience has yet to endure, areas yet untapped, an area that we can’t control because we know nothing of what this unknown beholds. Perhaps, perhaps we are meant to relinquish our control of “life” and just go. So, is it time to stretch that dreaming? Let myself dream some more, outside of my fitness goal? To let it reach into my finances? To take another leap of faith and use that fear as more stepping stones? Is it time to take this opportunity serious? Yes. I say yes. They say do it afraid, but I always thought that term was stupid… until now. I now understand what it is to “do it afraid”. 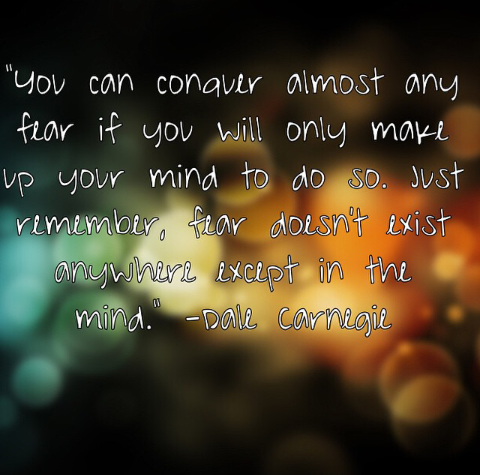 It means use that fear, step on it and accomplish what you need to accomplish. Do it anyways. So, dream again. If you’re already dreaming, dream some more. Life is what you make it, we’re the only ones limiting ourselves in this life. Know that it really isn’t too late and whatever time you feel has been lost, know that God will restore that time to you. Take risks. Be adventurous. 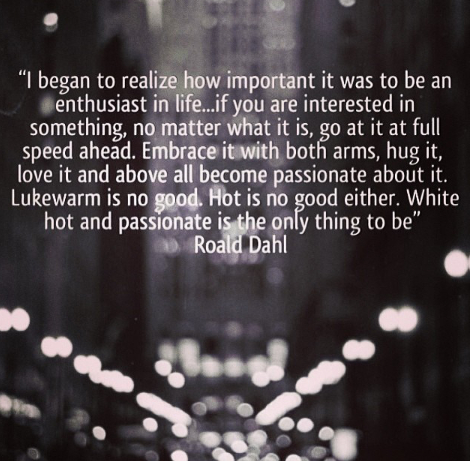 Do what you’re passionate about and thrive. Go above and beyond. Push yourself. Dream again! I made a leap of faith by choosing to do a detox, which I was scared to do, but I did it anyways. I made myself accountable to a couple of people, in which I was also scared to do. I broke up with food, meaning, I literally got rid of all the fake, perservative-filled, sugar-filled foods. This was the most difficult thing I’ve done, it took me by surprise how hard it was to do. I didn’t realize how connected I was to food! I kid you not, I cried. Yes, I cried. I was scared to do this too, so many fearful thoughts ran through my head as I put everything in a bag for charity. I did it anyways. I knew I deserved this. You know what? I don’t regret it, and I am happier and healthier today because of it. Another thing that’s happened, I chose to dream again. Yes, dream. Upon having a deep convo with my friend (also my health coach), I chose to dream big. Maybe the dream isn’t so huge now that I’ve accepted it, but at first, I felt like I was so underqualified and undeserving that my goal at hand seemed out of reach! I’ve also chosen to stand strong when people I love question my actions in regard to my health journey. I always used to be the person that cared too much about others oppinions. 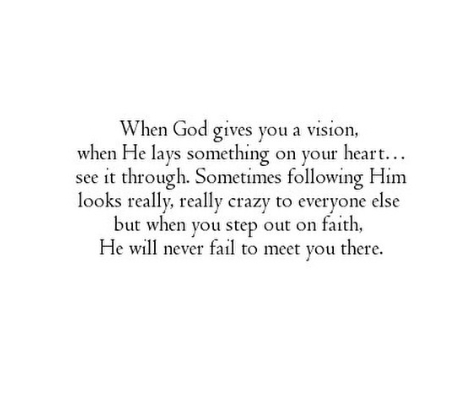 God’s approval is all we need! This also was a difficult choice. I cannot believe the amount of things that have happened in so short of time, and how much I’ve grown. Since making my first blog, and embarking on this journey full speed, I have lost 17+ lbs total and many inches. Since doing the detox and clean eating, as well as incorporating Zumba (my fav! ), that’s where most of the weight dropped, about 10lbs of it! Why? Because I chose to step on that fear and used it to get closer to my goals. Had I not stepped out, I wouldn’t be as far as I am today. You know what else? Doing what’s right for you and feeling good about yourself enables you to show love to others. In the past, I was always a funny, bubbly person- when I wanted to be, which wasn’t all the time. Because I am loving myself, I can truly be a voice to other people. I am astonished at the people that are inspired by me- ME! This girl! So, I say today, LOVE YOURSELF. do what you love. ACCEPT yourself. Trash all the negative thoughts in your head and replace them with God thoughts, of how wonderful you are. We cannot be the change we wish to see if we don’t first work on our inner being. Do what makes you happy, and thrive on it. Stay focused and stand your ground. Let your yes be yes, and your no be no. Refuse to make self-sabotaging moves. 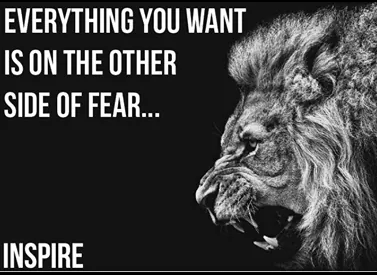 Step on that fear that’s holding you back, do it afraid!! Life is what you make it, don’t let it pass you by! I have since parted from your actions and immature ways, however, you seem to have left your mindset of failure and fear here with me. I have been using it this whole time because I didn’t realize it belonged to you. So familiar this mindset was to me, I didn’t realize how debilitating it has been to my life. Causing much unnecessary chaos, stress and doubt in life. 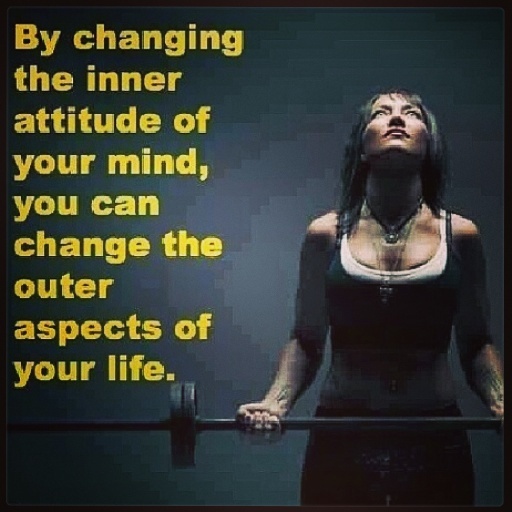 It’s time, old self, that you take your mindset back. I want to not fear goals, I want to know that no goal or dream is too big for me. This mindset is all you have known, and it used to be all I knew too. This mindset has kept us linked together and it’s way past due that we sever our ties. So, take your exceptance of complacency, your file cabinet of excuses, your inconsistency, your will to control something except for yourself, and your treadmill of going and never getting. I’m done with it. I desire to finally move forward. This is the year that I treat myself for who God says I am, not for who I used to be and what, you, old self deserves. I am deserving, I am worthy of the goodness of God. I am deserving of the ability to dream, the freedom to make a goal. You know what else, I AM CAPABLE!!! !